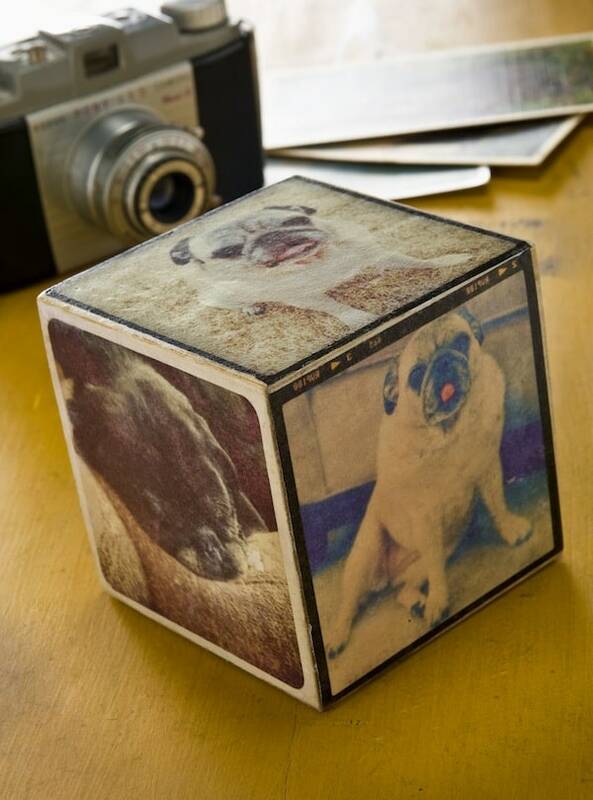 Use your Instagram images to create this easy wood photo block! 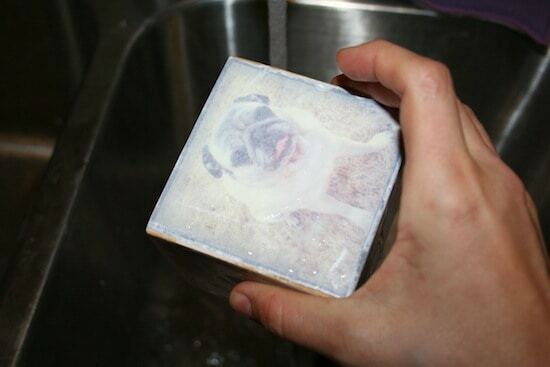 You'll use Mod Podge photo transfer medium to make it happen. If you've been around this blog for any length of time then you know that I love my pugs – and if you follow my Instagram stream then you really know that I love my pugs. So I made this Mod Podge photo block so that everyone who visits my loft will know just how much my piggies mean to me. It's especially important because I have so many pictures on Instagram of my Nellie, who passed away this past May (and I still miss her!). 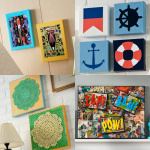 This photo block is so, so easy to make and would make a great gift . . . and it uses Mod Podge photo transfer medium. Which is a blast to use. Here's how it's done! First you need to get your Instagram photos off of your phone/photo stream and into a program like PowerPoint or Word so you can print them. I plugged my iPhone in and downloaded them, but you can send them to yourself as well (via e-mail on your smartphone). NOTE: If there is text on the image, you'll need to reverse the image so that the text transfers correctly. Once they are in the program of your choice and sized to fit the block, you need to print them. You need to make sure that the ink from your printer is DRY toner so that it doesn't smear. Laserjet will work, and some inkjet printers. My printer is an inkjet and it works. However, a lot of inkjet printers smear, so you need to do a test. If the inkjet ink smears, get your photo copied at a FedEx store or other place where you have access to a laserjet printer. Cut all of the photos out and set them in a pile. You are going to do each photo separately. 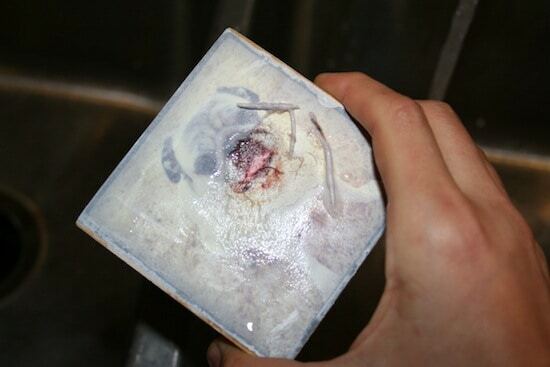 Use the sponge brush to apply photo transfer medium to the front of the photo – so much that you can't see the photo because the image is completely white. Doing this on the silicone mat makes it easy to pick the picture off (and protects your work surface). Smooth the image down carefully onto the block. Smooth, smooth, smooth. Wipe away any excess that comes out the side. Repeat with the remaining five sides and let this dry for at least 24 hours. This is very important! When the 24 hours have passed, you can get the photos wet. I did this one side at a time as well. Why are you getting them wet? Because . . .
you are going to rub the paper off and reveal the image! Rub very gently or you WILL rub the image off. Here's how I do it. I rub lightly and rub a bunch of paper away. Then I let the image dry so I can see where I need to rub more. I do it in stages rather than trying to do too much at once. I did all six sides at once, let the block dry and then wet it again where I need to remove more paper. The finished block will end up looking slightly faded and vintage-y – this is normal. 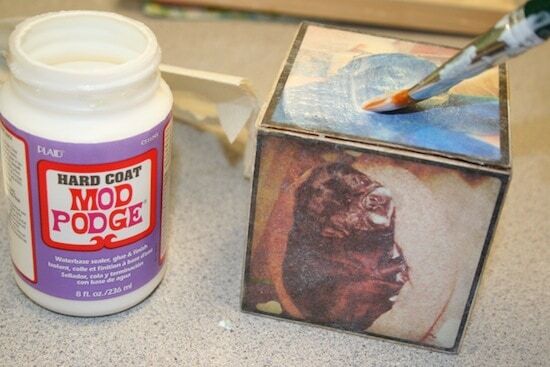 You don't have to add Mod Podge Hard Coat to your block, but it does darken the photos a bit, which I wanted. Here's one side of my finished block . . .
And here's the finished project again. I love it! It's proudly being displayed on my bookshelf. Amy such a fun & easy project! Love your piggies photos. Thanks so much for sharing. Great tutorial! Thanks for sharing … I have been wanting to know how to do this! This is rather brilliant. Can’t wait to try it! First I’m gonna need a pug, though. Did you do anything to the block first or is it just unfinished wood? Will it work on a painted surface? Also, one of the paid links under this article says, “New Cream Makes Chin Appear Tight and Toned” and I had to pause for a second to realize that it wasn’t a new use for Mod Podge. 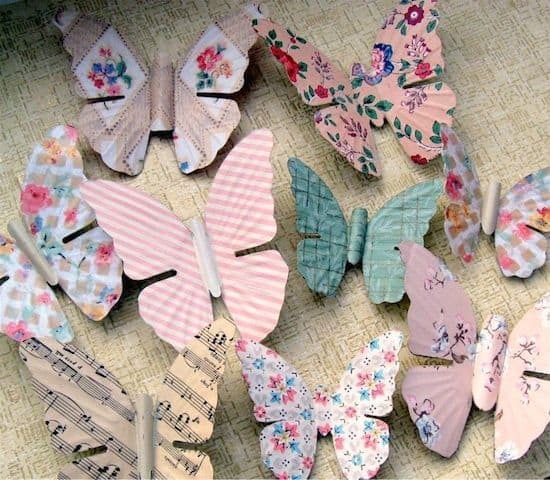 Mod Podge Facelifts! We’ll be rich! Hi Sara! It was just unfinished wood 😀 And yes, you can do it on a painted surface – however, the transfer is slightly transparent, so dark colors may make it so that the transfer doesn’t show up. Loved reading about Nellie, live in a household with one(belongs to a friend)she is the same color as your girl. Such a sweet dog. Loved seeing your baby’s name as Nellie was my mother’s name and she was born in May. 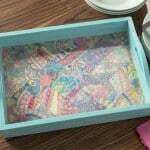 Really adorable box, might have to make for my friend. Thanks for sharing. 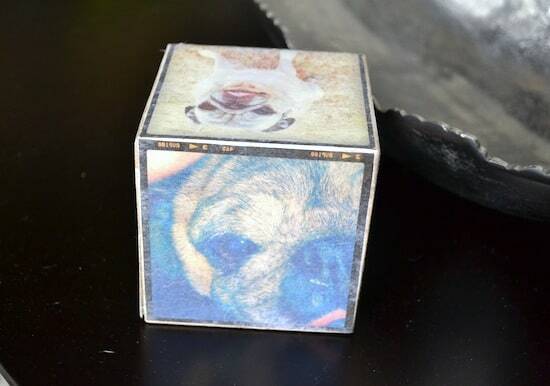 I was wondering do I use the mod podge photo transfer to adhere the photo to the block and then use the mod podge hard coat after it has dried for 24 hours? 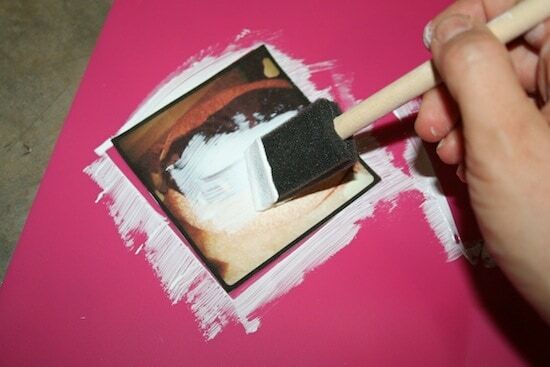 And after peeling, use the mod podge hard coat again to make the image darker? Thanks! 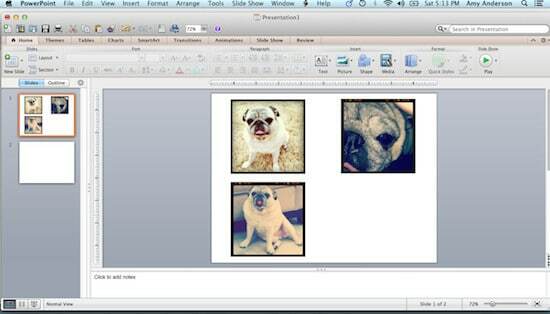 I saw the pugs and tripped over myself (figuratively speaking) to click on this link. I love the project! Pinning now! This is super cute! I just purchased some transfer medium for another project so I actually have that on hand. Would another type of Mod Podge work for the top coat? 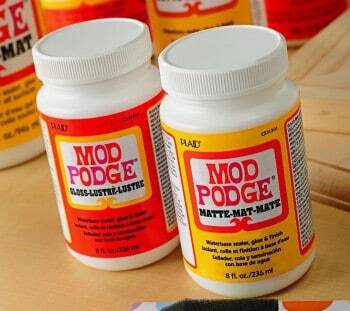 Like Mod Podge Matte rather than Hard Coat? 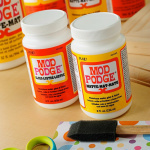 My local craft stores have a poor selection of Mod Podge and I hate having to wait for things to come in the mail! Great tutorial! 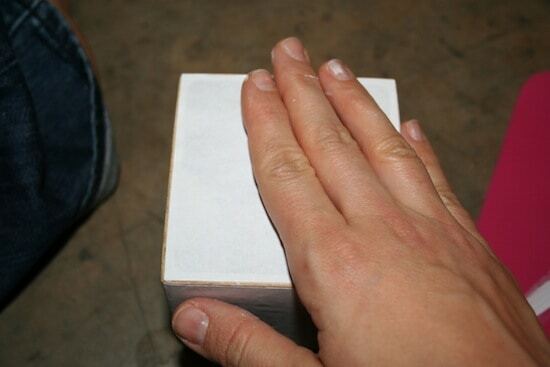 I love your little block! Your pug is just too stinkin’ cute! What is considered a dry ink printer?? I have a inkjet and a photosmart printer. Thanks! Hi Katrina! I don’t know how to find out if yours is a dry inkjet – but my HP is. I would honestly do a test. Do you use photo paper to print the photos, or regular paper-or even cardstock…..that is the only part I was unsure of, otherwise I cannot wait to do this project, we actually have 6 pets, perfect for this project!! 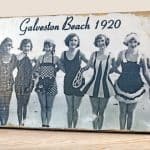 Can I photo transfer my T- shirts using Mod Podge Gloss? Or I need to use the photo transfer medium, specifically? Thanks!!! Hi Amy! This is such a neat idea! 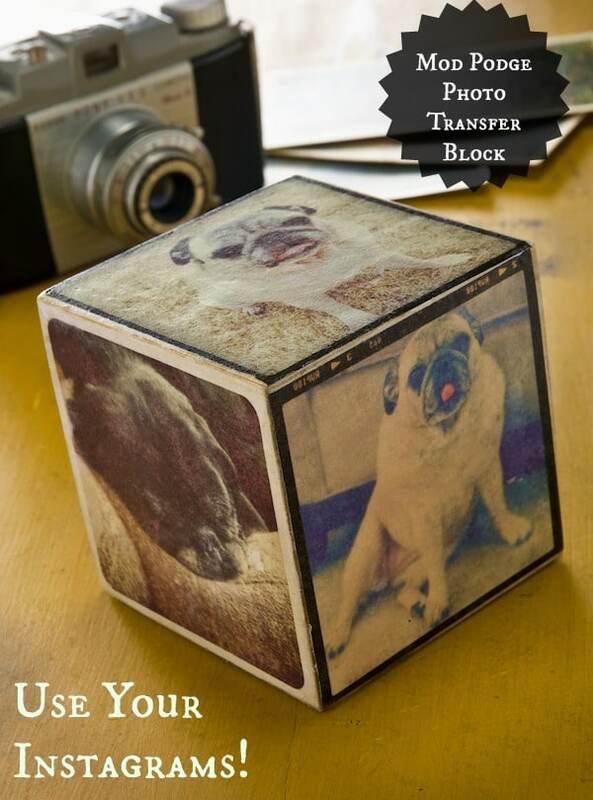 I also want to try this on my own but couldn’t figure out where to get the wood block square that you’ve used. Can I ask where you got it? Thanks! Hi Xin! I got it from Michaels.